Paid search marketing is an extremely important part of promoting your website and business, so you should learn as much as possible about it before getting started. 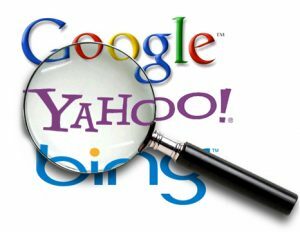 These days, people are getting much better about searching for exactly what they want online, so it is harder to persuade them to visit one site among millions. When it comes to getting as much exposure as possible, you can make a point of using paid search to your advantage. These days, you can put an advertisement on anything that has decent traffic – blogs, Google, Bing, Amazon, FaceBook, IG, etc. Why pay for traffic? Because of the difficulty, time, and money required for SEO to take effect. In this article, I’ll go through the top reasons any business would want to pay for advertising. Paid search advertising will ensure that people see your ad first at the very top of the search results page, and this ensures that you will gain a significant edge on the competition. If you truly want to get noticed first by those who are searching for the kinds of products and services you have to offer, paid search is incredibly important. When you pay for a search engine ad, you can rest assured that your name is getting out there in a big way. Rather than waiting up to years and spending $1K plus on SEO tactics, optimized articles, and keyword research, paid advertising is just a guarantee. On the other hand, all of your SEO efforts could be fruitless if not done properly (and even then, SEO takes at least a year for you t0 rank keywords, assuming their low competition). The fact is that paid search ads can be even more effective when you combine them with your SEO efforts. While it’s true that paid search ads on their own can certainly work well, they can produce even better results if you are already making a point to optimize your site for search engines in other ways. You simply cannot do enough when it comes to getting your website noticed by those who are searching online. Although it can take a long time for SEO to get recognized and for keywords to rank, this will ensure that you’re website looks like it has authority. I always recommend a combined effort of organic SEO and at least an attempt of PPC. 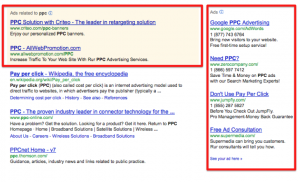 The reason is that you’ll never know how effective PPC is until you try it! People always come to me for SEO consulting and I always stress that they should always be testing. If you’re new to online marketing, testing is even cheaper as many premium services such as Google AdWords and Bing Ads give free $100+ credits to first-time registrants. 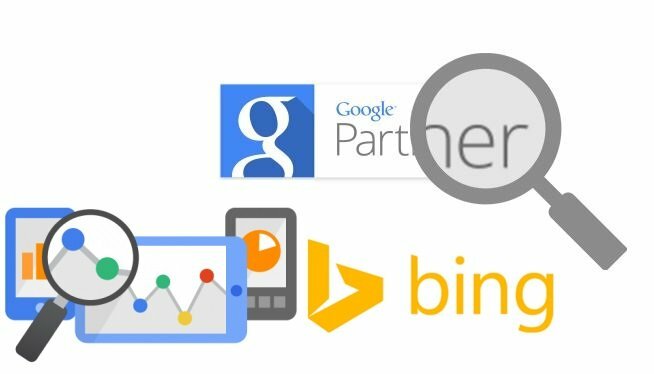 Check out my page for free Bing and Google ad credits here. There are very few other methods of immediately increasing one’s website traffic that is quite as effective as paid search ads. These ads can get more people flooding your website with unique views quickly, and there is a good chance that some of them will convert to actual customers. If you are tired of waiting for your efforts to pay off in the form of organic traffic, this is definitely an option worth considering. In addition to guaranteed traffic, paid adverting can be a valuable source of data. You can instantly get a plethora of information that allows you to maximize your conversion rate. For example, Google gives data on demographics, the source of traffic, geographic data, page hits, and more. With this data, you could get a better idea of your clientele for better targeting and SEO efforts. With the free ad credits given in the link above, there is zero risk and huge potential – especially if the ads produce a positive ROI. 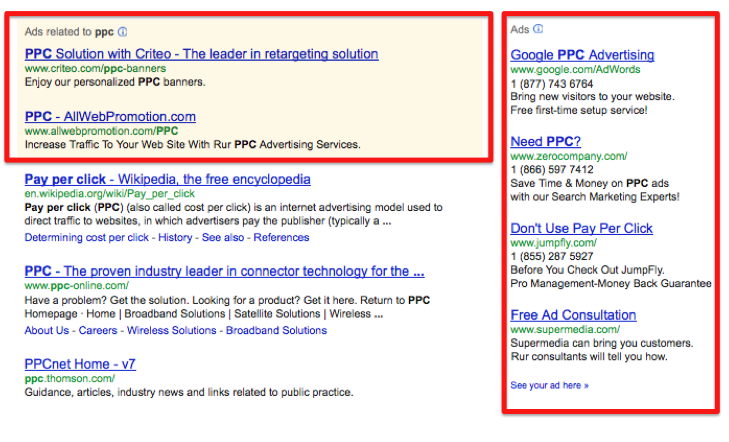 Paid search ads can be targeted at specific groups of people, making them even more effective. Chances are you are trying to reach a very particular demographic, and these ads will allow you to get to them quickly and easily. Moreover, the ability to target not only can increase conversion but also can allow you to see exactly who is a buyer or who isn’t. This kind of data is extremely valuable for future targeting and advertising efforts. If you want to keep your website and business as relevant as possible, paid search is a great option. Companies like Click Intelligence can help you with staying relevant so people will keep finding you when they search online. Those who fail to stay relevant usually struggle with attracting a regular audience to their website on a consistent basis. This makes it hard to generate enough money just to stay afloat. The fact is that paid search is a great tool to look into when it comes to getting the word out about your brand. Paid search ads can do wonders for increasing traffic to your site. As previously stated, PPC ads are available via Google, but you can also utilize paid ads on social networking sites such as Facebook and Twitter. First-time buyers usually get a free credit/trial, making it an excellent option for first-timers. That wraps up my top 5 reasons as to why paid advertising can boost your website’s traffic and business!